An educational course hosted by Dane County UW-Extension Financial Education Center and presented by Wealth Distribution Strategies, LLC. 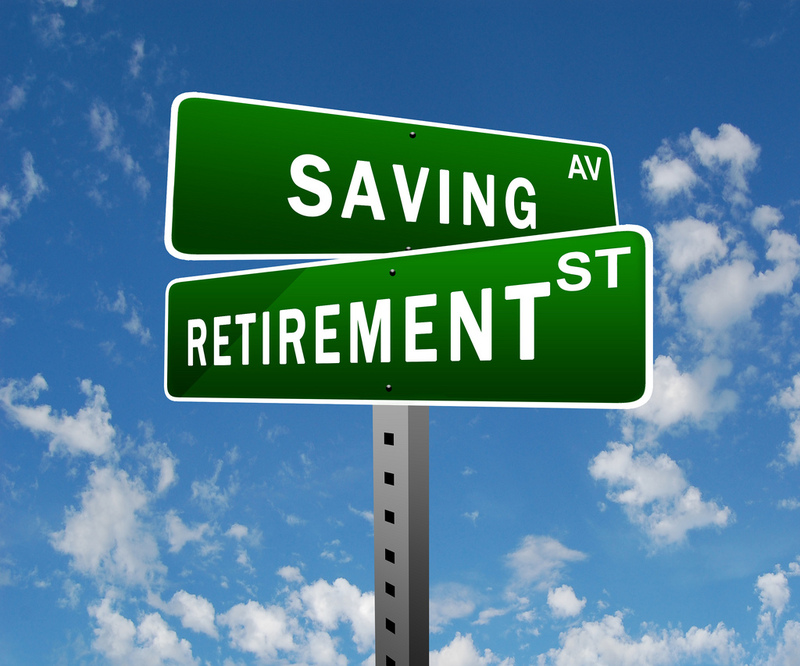 Adults ages 50-70 will learn about the many ways to save for retirement as well as the advantages and disadvantages of each. Discover how to save money on taxes, manage investment risks and protect your assets from potential long-term health care expenses. 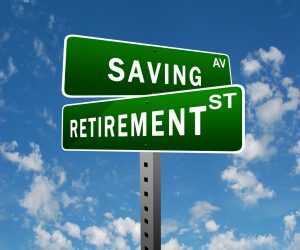 Above all, learn how to assess your financial situation and develop a personalized plan to achieve your retirement goals. During the second session, Attorney Melinda Gustafson Gervasi will provide insight on estate planning and protection of your family’s assets.